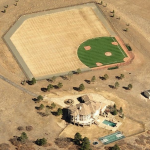 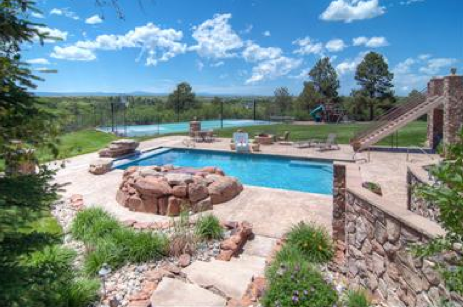 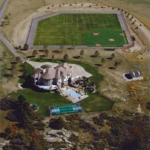 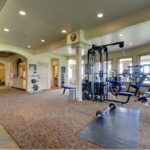 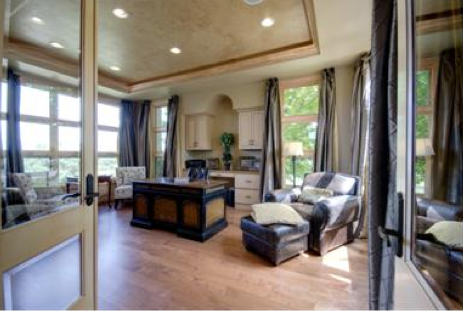 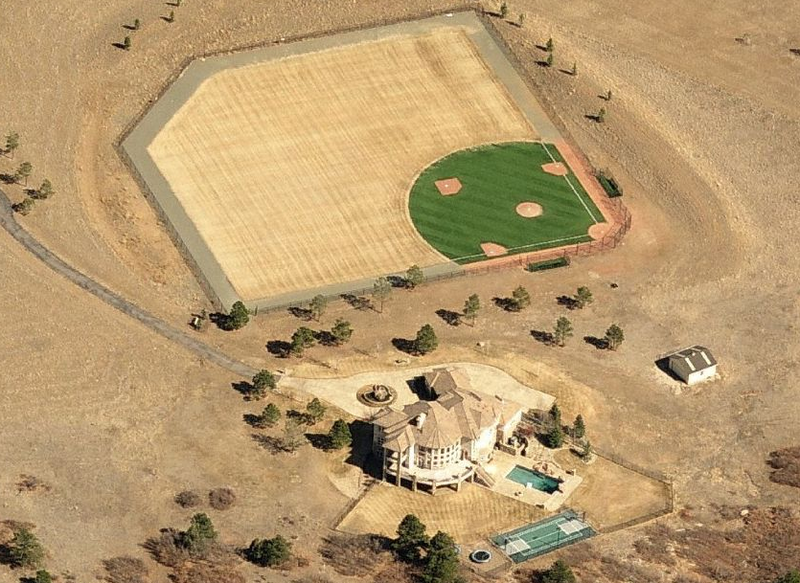 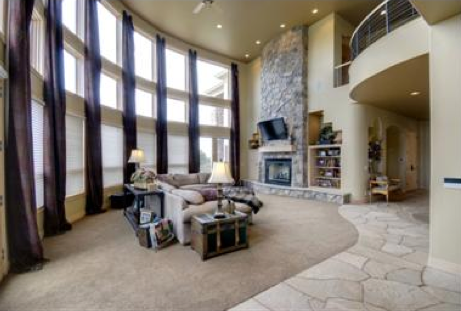 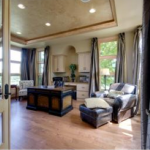 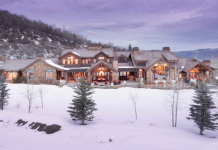 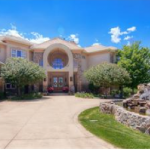 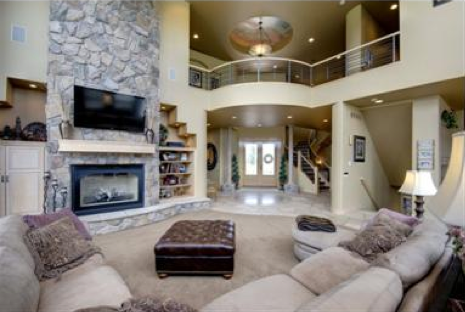 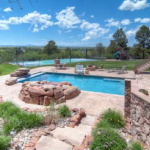 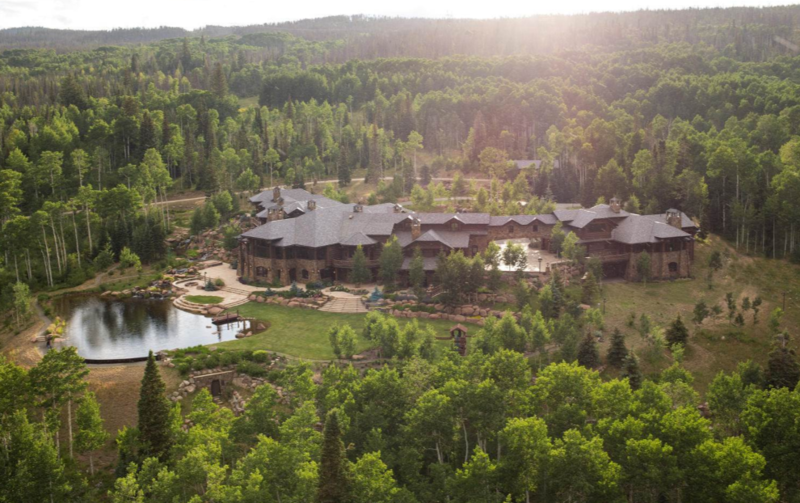 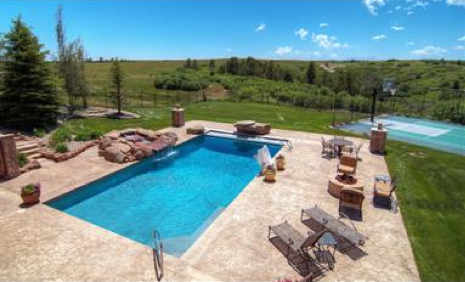 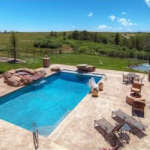 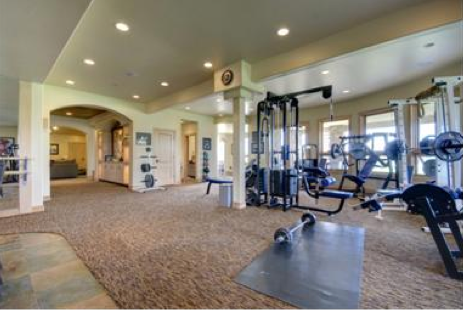 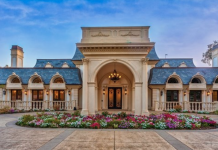 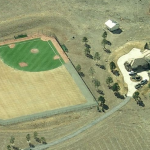 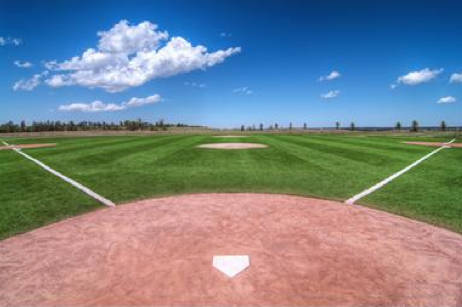 This 73 acre estate is located at 1275 Castle Pointe Drive in Castle Rock, CO. 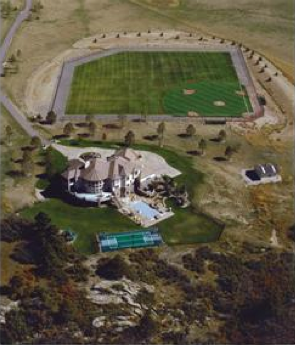 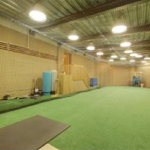 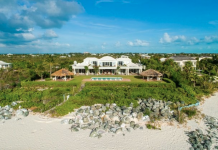 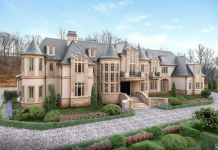 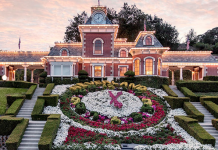 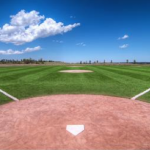 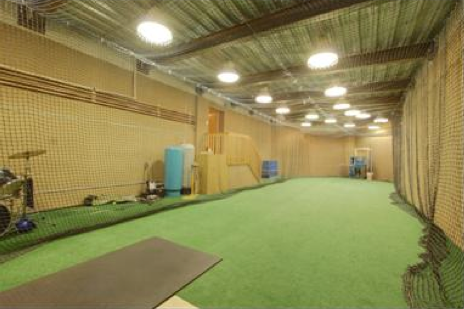 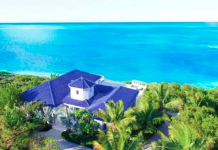 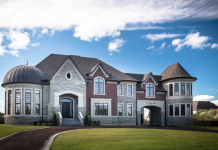 The 9,017+ square foot home was built in 1999 and boasts 6 bedrooms, 8 bathrooms, formal living and dining rooms, kitchen, 2-story great room with wall of windows, home office, recreation room, gym, media room, swimming pool with spa, basketball/tennis court, indoor batting cage and the best feature, a baseball field! 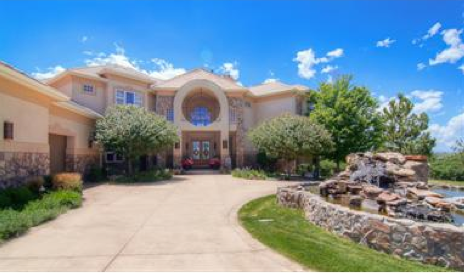 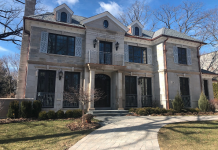 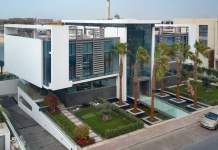 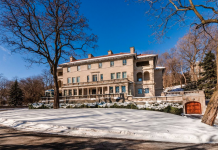 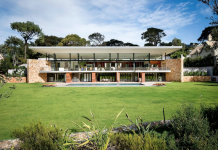 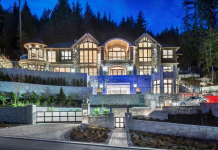 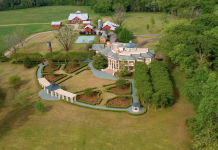 It is listed at $4,200,000.